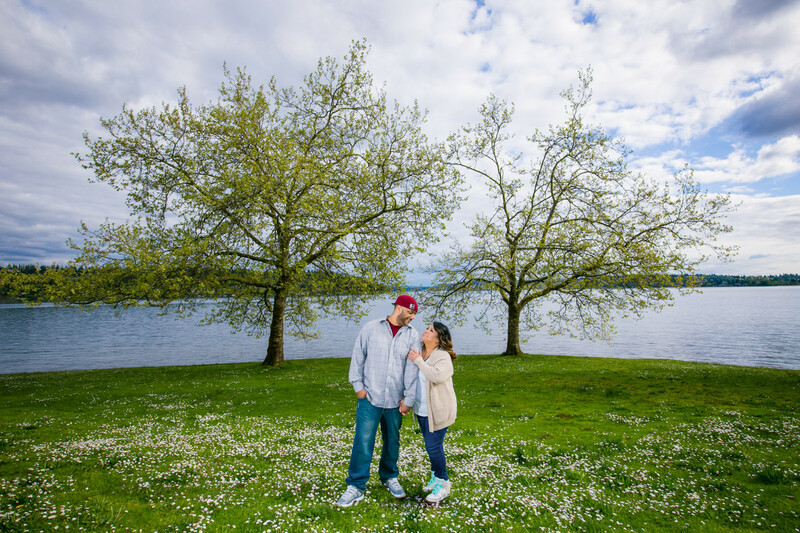 Your engagement photography is your one chance to look back at this monumental moment in your lives, and tell your story. We believe that you have a story to tell with your engagement. Your pictures should truly capture you and your loved one, with photographs that are modern, yet timeless. You should be able to remember not just being engaged, but also how you felt. I’m Carl Petersen, an award winning photographer and filmmaker. Before moving to Washington, I spent 11 years in LA filmmaking and taking pictures. My experience directing and producing has greatly shaped the way I shoot and work with clients. I've trained and worked with some of the top photographers in the nation covering high-profile weddings, private events on Rodeo Drive, and New Year’s Eve parties at MGM Grand and Mandalay Bay in Las Vegas. I have a talent for capturing people at their best. I see myself as an artist and my number one goal is to create artwork for you. 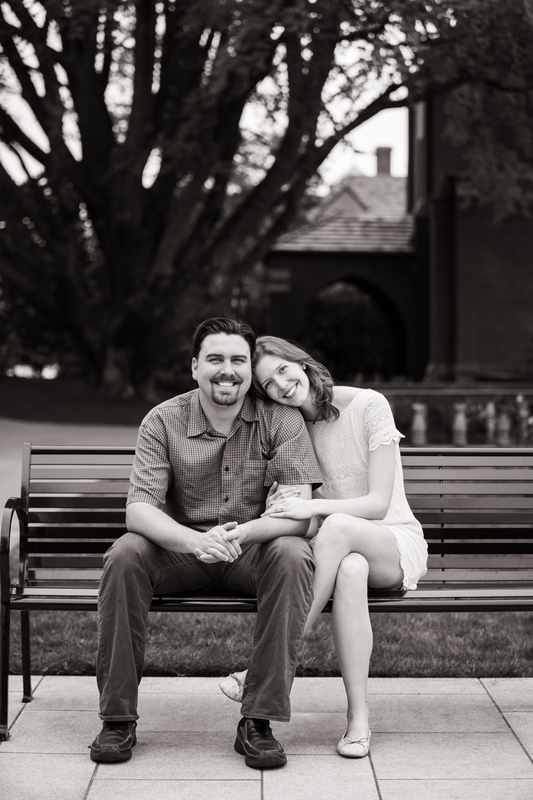 "Working with Carl was such an amazing experience, we had the time of our lives shooting our engagement photos! Not to mentioned they turned out better than we could have ever expected. He is an outstanding photographer and we had so much fun shooting with him. We can't say enough wonderful things about the quality and passion Carl shows in all of his work- highly highly recommended!!" 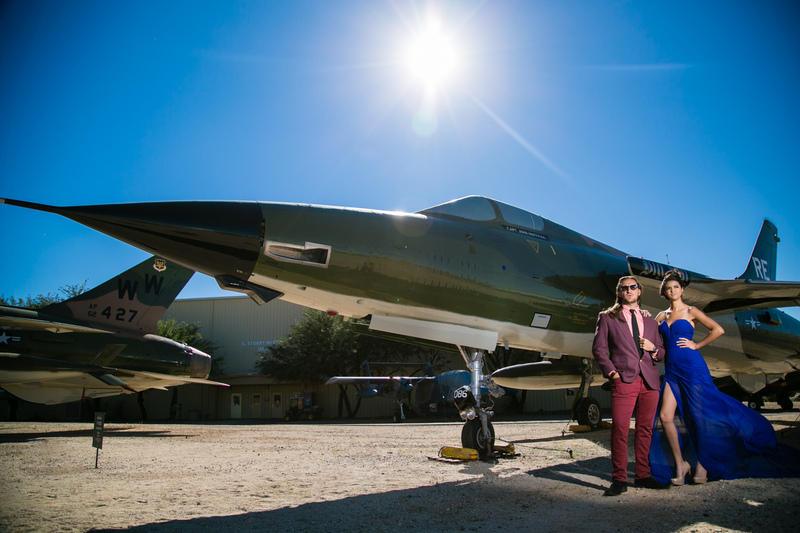 "My husband and I had such a fun time shooting our engagement photos with Carl! Carl was so professional, he made us feel comfortable, he's funny...so easy to vibe with. He had so many ideas, and even worked with my ideas that I had sent him prior to our session. The photos turned out amazing!!!!! 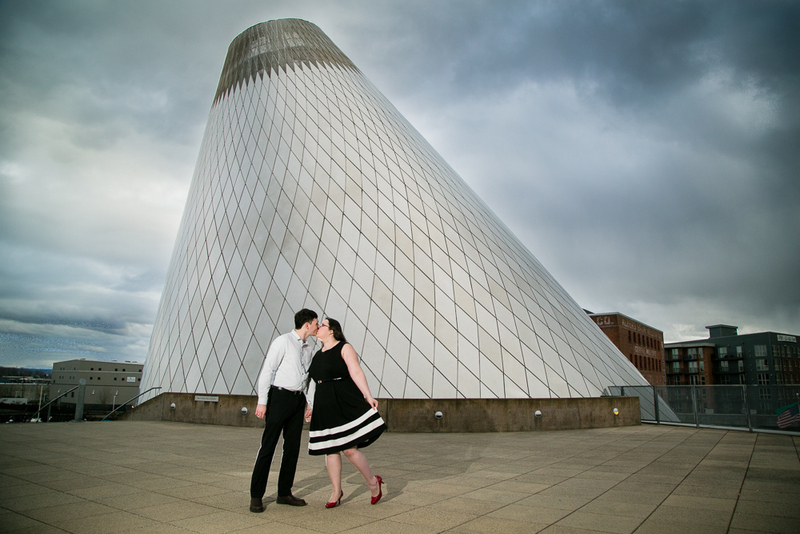 Thank you Carl, for capturing our love and our goofiness - we really had a great time." 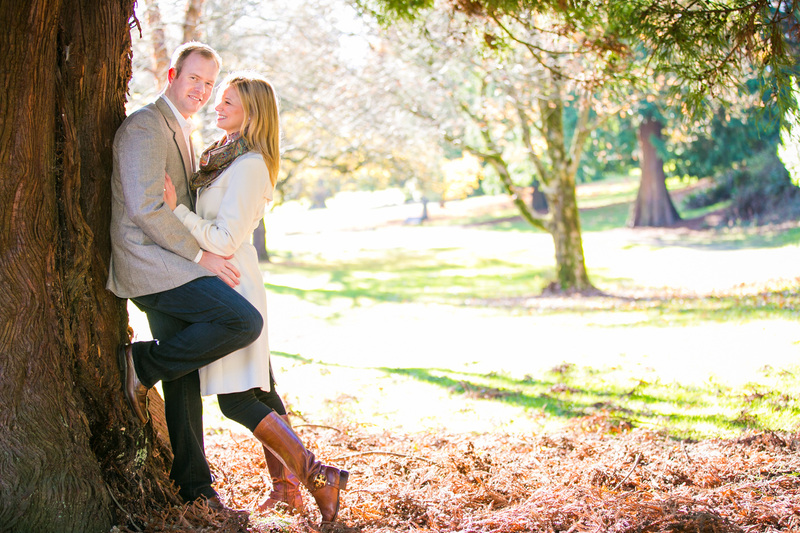 "Carl and Randee are a fantastic team of professional photographers! 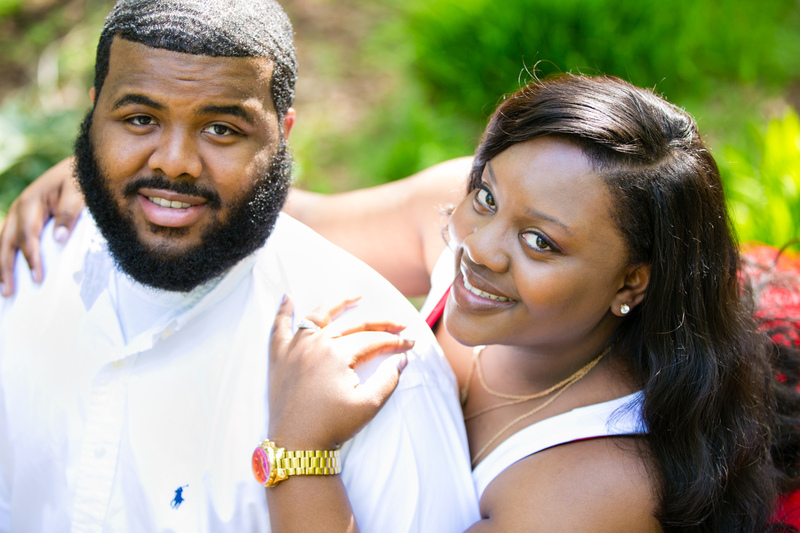 They took the time to set up great shots that look stunning for our engagement shoot. I am not a natural when it comes to posing for pictures, but they gave suggestions that helped me look my best. I was on crutches at the time, and they were very kind, patient, and accommodating of my limitations." 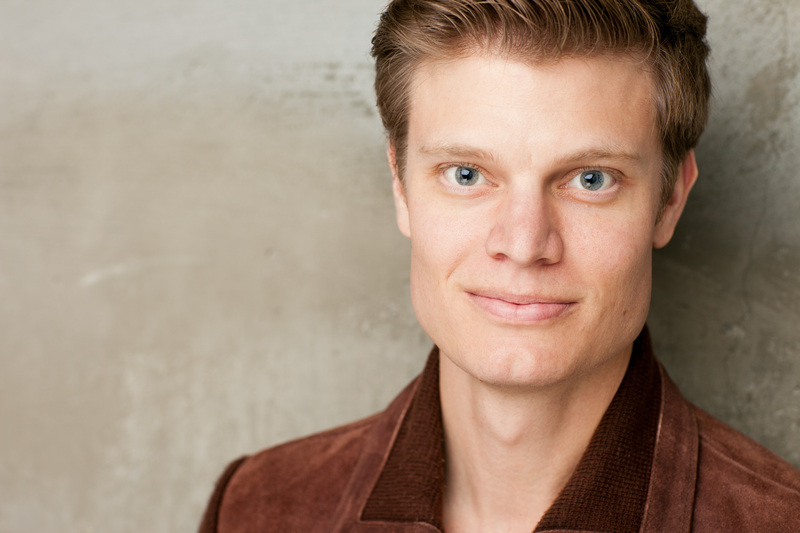 "I can't say enough good things about Carl Petersen and the work that he does. He is thorough, professional, and has a great eye for truly great shots. 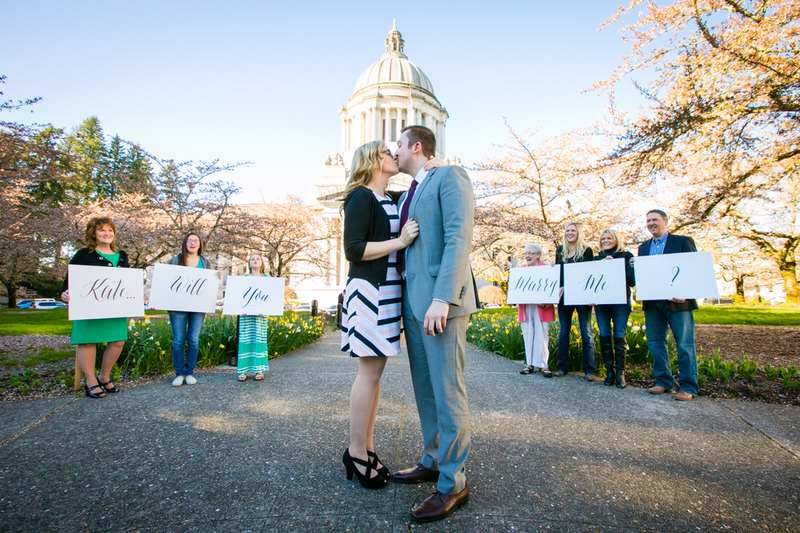 He did a wonderful job capturing my proposal to my fiancee Kate at the state capitol. 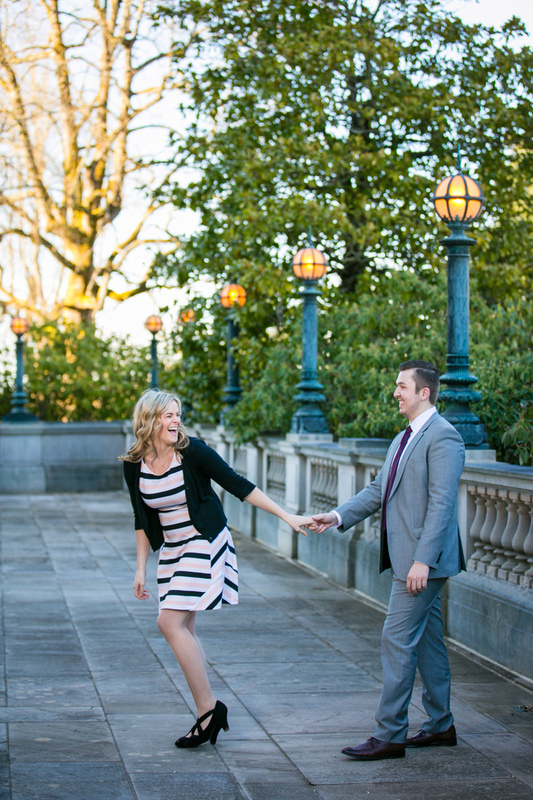 After the proposal, Carl took hundreds of photos of us at different locations around the capitol campus. 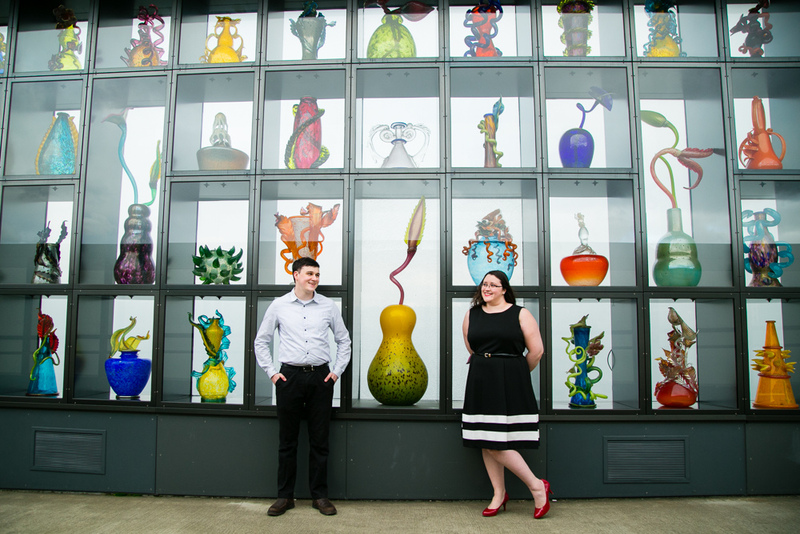 The photos turned out beautifully, and will always be so special to us." Capturing the story of your engagement, frame by frame. 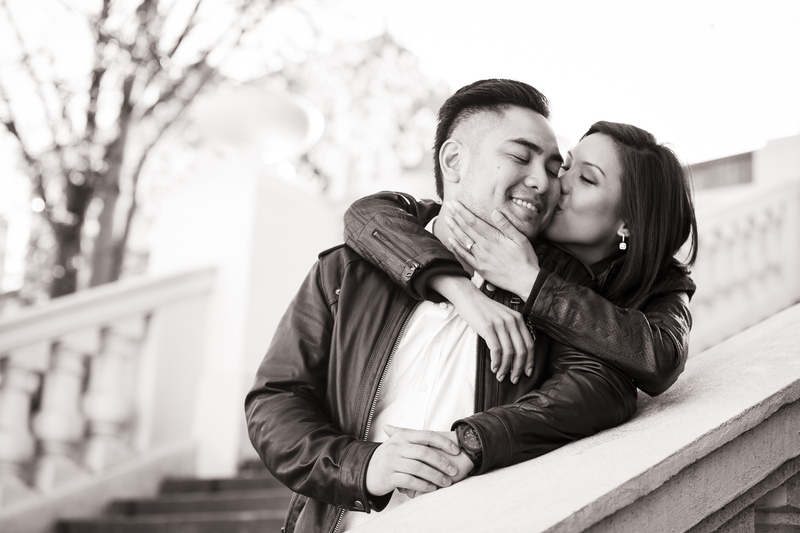 With an easy session fee of $199 or special all-inclusive 2018 Wedding Photography packages that include a free engagement session, we have something for everyone. Use the button below setup an engagement consultation, and we will send you a free sample engagement story portfolio. Plus, if you setup a consultation before June 1st, you will qualify for our current special booking promotion - your chance to get free additional time or a free gift size print. Schedule your consultation to learn more. Enter your email below to receive our full portfolio of engagements. We can also schedule a meeting so we can learn more about you, and you can learn about our different packages and products. We received your message! We'll be sure to reach out soon.